The Yorkshire Content Fund is the biggest regional investment fund in the UK, open to producers either based in Yorkshire or wishing to film or establish a base in the region. It has attracted £15,000,000 of investment from the European Regional Development Fund (ERDF) and can invest in excess of £1m in individual film or TV dramas that will be in production by December 2015. The Fund is operated by Screen Yorkshire, who have over ten years experience in production financing and have invested in high profile and award winning Film & TV productions such as This Is England, The Red Riding trilogy, Tyrannosaur, Wuthering Heights, The Damned United, The Great Train Robbery, Peaky Blinders, Jonathan Strange and Mr Norrell, Testament Of Youth, Girls’ Night Out, Get Santa, Hank Zipzer, X Plus Y, Death Comes to Pemberley, Pulp: A Film About Life, Death & Supermarkets, Catch me Daddy, Jamaica Inn, Bill and ’71. As well as production finance, Screen Yorkshire’s experienced Head of Production will work with you on a bespoke basis throughout the production process, offering support and advice on locations, crew, budgeting for a Yorkshire shoot, supply chain businesses and much more. 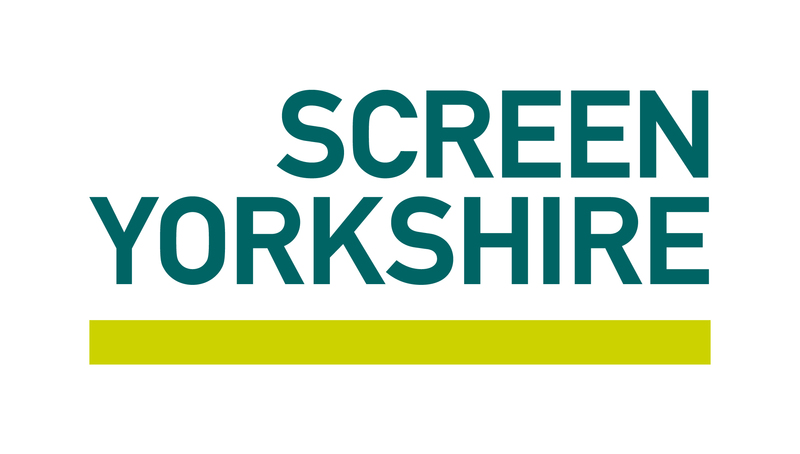 Screen Yorkshire and the Yorkshire Content Fund work in partnership with Bradford to help fulfil the aims and ambitions of Bradford UNESCO City of Film.